I just bought a used M-52 that was in an estate and has been sitting up for quite some time. What should I do to properly service the rifle so that it is ready to use? Tyler, thanks for your response! What do you think is the best way to remove the front sight without damaging the gun? 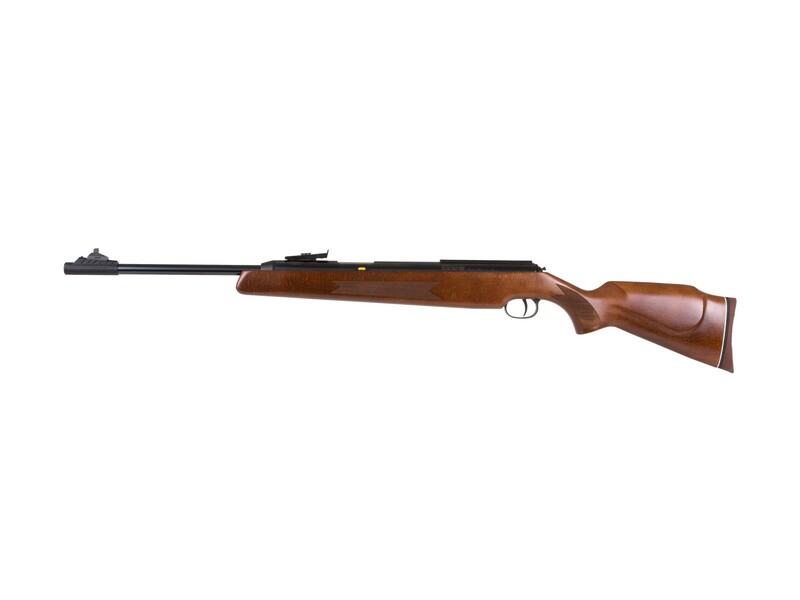 And also i want it to ask between a RWS Magnun 350 and a RWS 52, wich one do you think is the best alternative as a hunting rifle (mainly birds and a ocasional cotton tail). Hello! I was wondering if i can remove the front and rear open sights. I do not like them, and if it is possible, how you can remove them or wich is the proper way to do it? Thanks in advanced! To an extent, yes. The front sight can be removed from the dovetail that it rides on and the rear sight comes off by simply turning the elevation adjustment screw counter clockwise until it un-threads from the action. Does this have the t 05 or t 06 trigger system. can I buy the rails or complete stock to make my model 52 a 54? What is the LOP of this rifle?